Scarf Embroidered Faded Grey at arkvintage. 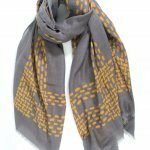 A lightweight, mid grey, washed organic look, scarf with an embroidered circle pattern throughout. Stunning random, irregular size, embroidered circles. Scarf Embroidered Faded Grey at arkvintage. 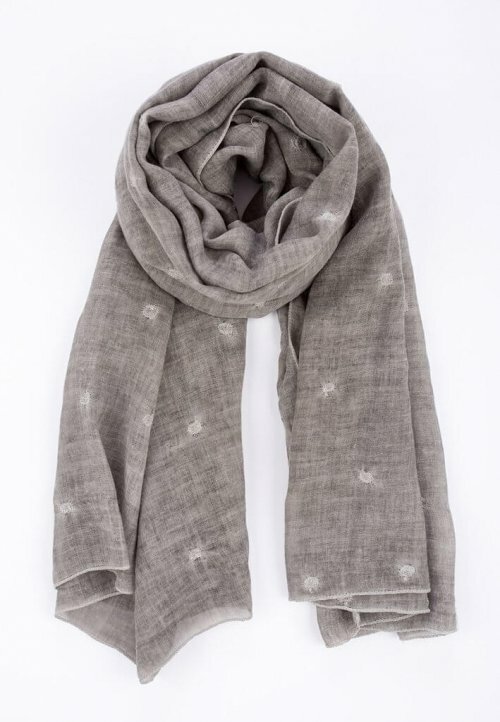 A lightweight, mid grey, washed organic look, scarf with an embroidered circle pattern throughout. Stunning random embroidered circle, ish!, design. Scarf Embroidered Faded Grey from a stunning collection of unique scarves for women. 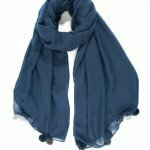 The Company was founded in 2006, as a small shop in Notting Hill London, with aspirations to produce stylish, good quality scarves with unrivalled popularity. 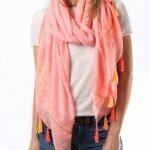 Simply beautiful affordable scarves for every season.